The band’s mission has always been to spread happiness and positivity through their music, and “Tik, Tok” is no exception as Locos por Juana remind us to slow down and enjoy life. “Life passes by quickly and we must be thankful for each day,” lead singer Itawe said. The band continues pushing their creative boundaries with their music while at the same time staying true to themselves. The release of “Tik, Tok” comes days after the release of the videos for “Tal Vez, Someday” and “Tal Vez, Someday Part 2,” this is the first time in their career that Locos has released two versions for the same track, surprising fans with the dual videos showcasing the dichotomy in their musicality. 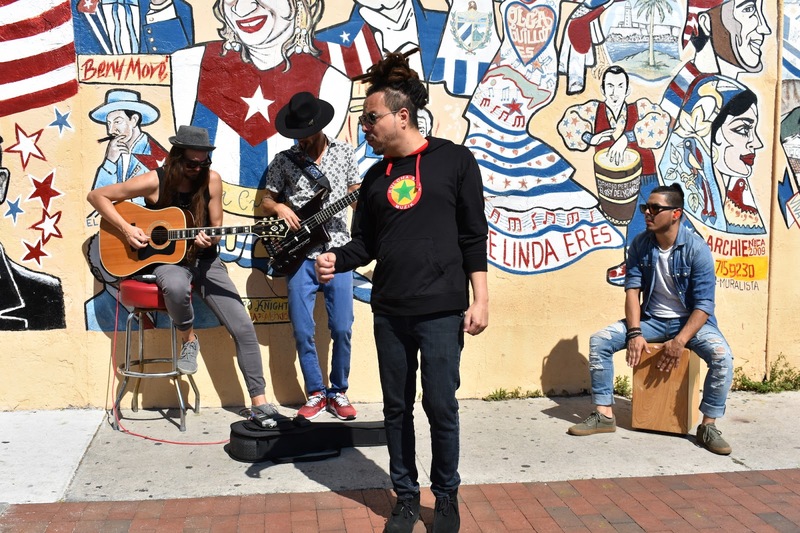 In a music industry that has been focused on urban genres, Locos por Juana continue cutting through the noise with their own sound representing an alternative genre of Latin Music that cannot be boxed in by labels. Signed to Rock the Moon, Locos por Juana, have always written and produced their music. 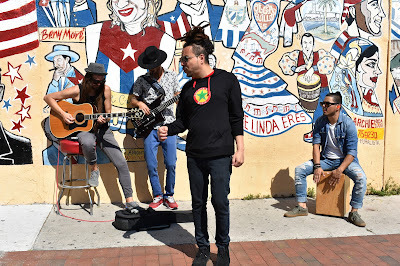 Locos por Juana show no signs of slowing down with new music in the works the band is ready to continue releasing new music in early 2019.